How do Thai-Chinese deal with big family gathering during Chinese New Year? 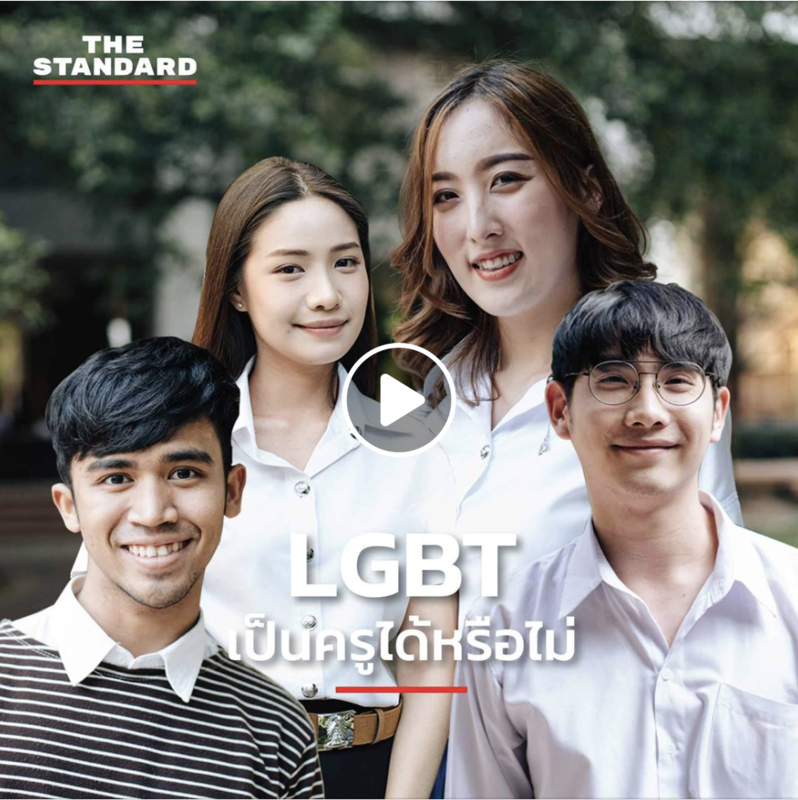 Interview: Can LGBT be a teacher in Thailand? 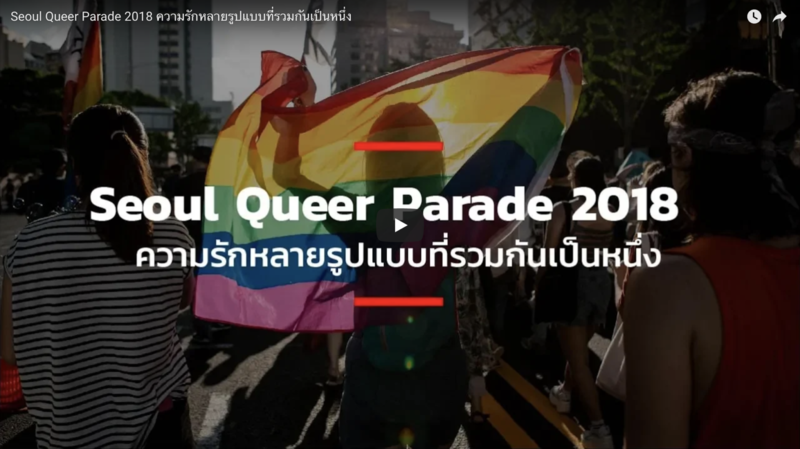 There was a heat discussion on the topic, “Can LGBT be a teacher in Thailand?” on Thai social media in January 2019. 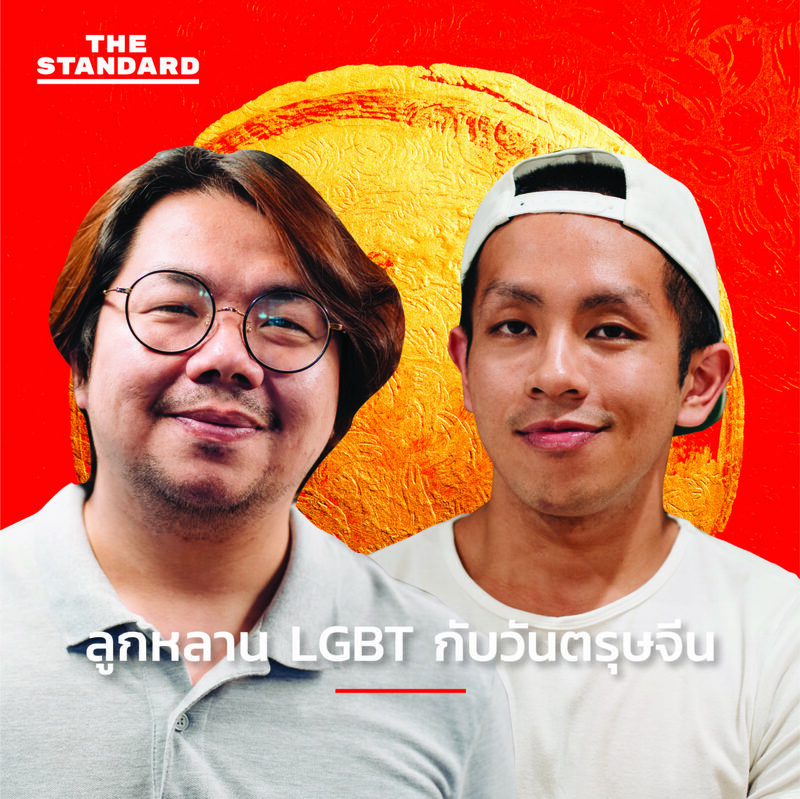 THE STANDARD interviews high school and university student on their views on the topic. 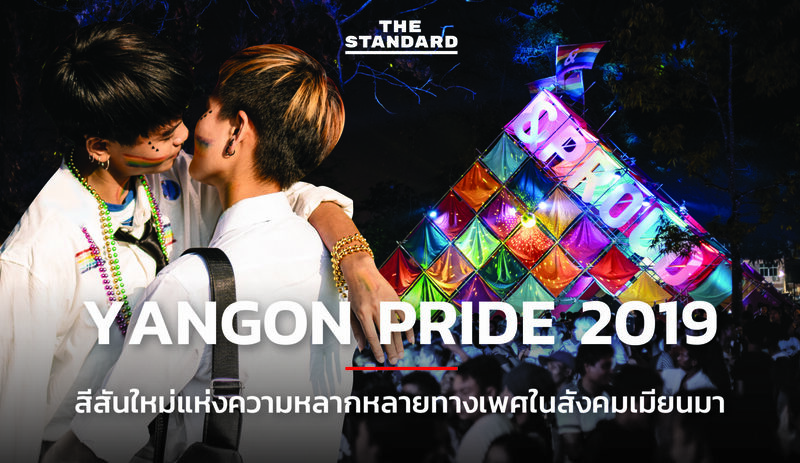 In July 2018, Seoul Queer Parade was held as a part of as a part of 19th Seoul Queer Culture Festival (2018 퀴어문화축제). More than 30,000 Korean LGBTQ and allies came out on streets to celebrate love, diversity and equality while living in conservative society. Thailand’s ‘toms’ (as in tomboys) inhabit a unique place on the gender spectrum. They are girls who dress and act in a masculine way, typically sporting a uniform look of short hair, t-shirts and jeans. But toms don’t consider themselves trans or even lesbians, despite the fact that they date women (often girly ‘dees’ or other toms). In this short documentary, we explore the world of tom culture and Thailand’s complex girl-girl relationships. This short film follows ITEMx to their first tryout for the Esplanade Cover Dance Season 3 competition and the love journey between Jam and Milk, members of ITEMx. Some stories are told best with moving pictures and sounds.